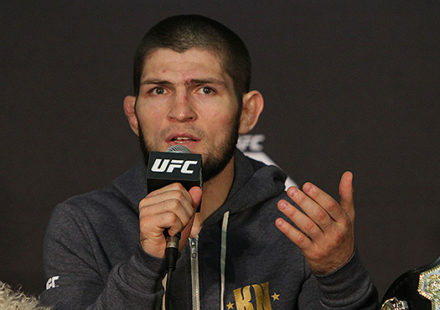 The last calendar year in mixed martial arts could be described as change. 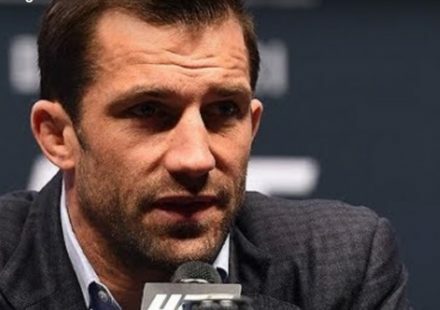 New champions emerged in the lightweight division and the middleweight division, Georges St-Pierre vacated his welterweight title, and women fought for the first time in the Ultimate Fighting Championship. 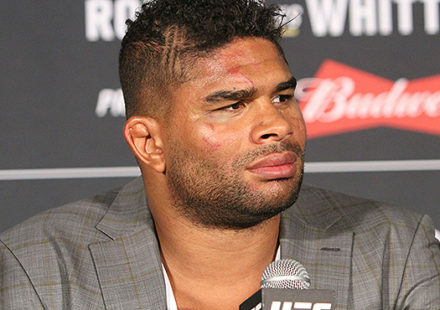 During the course of 33 UFC events, a few fighters stood out amongst the rest, but whose accomplishments warranted the accolade of Fighter of the Year? Former light heavyweight champion Vitor Belfort revitalized his career in dramatic fashion scoring three highlight-reel head kick knockouts over Michael Bisping, Luke Rockhold, and Dan Henderson. Former featherweight titleholder Urijah Faber solidified himself as the top bantamweight contender with four wins in 2013. Middleweight champion Chris Weidman ended Anderson Silva’s seven-year title reign and defeated the former champion in a rematch on Dec. 28. All the previously mentioned athletes became candidates for Fighter of the Year. 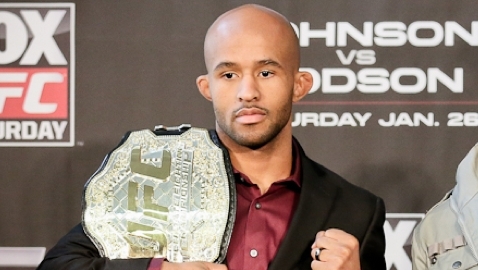 But it’s hard to argue against a champion defending his title three times in the same year, and that’s why Demetrious Johnson is MMAWeekly.com’s 2013 Fighter of the Year. Johnson defeated Joseph Benavidez to win the UFC flyweight tournament and the inaugural UFC flyweight championship in September 2012. He put his title on the line for the first time on Jan. 26 against John Dodson, winning by unanimous decision. In July, he submitted John Moraga by armbar, setting up a rematch with Benavidez on Dec. 14 in Benavidez’s backyard of Sacramento, Calif. Many felt it was Benavidez’s time, but Johnson ended those thoughts with a thunderous right hand just two minutes into the title fight that rendered Benavidez unconscious. He became the first fighter to finish Benavidez. While others were certainly impressive, all three of Johnson’s fights headlined fight cards on Fox and were all championship bouts. He probably didn’t have to knock out Benavidez to be named Fighter of the Year, but the knockout was an exclamation point on a year that he put the flyweights on the map.